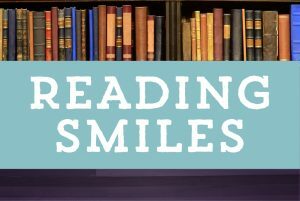 The Orthodontics by Birth, Stewart & Fletcher team supports education and would like to encourage all students to read as often as they can! We are proud to be supporters of the Crowley Public Library Summer Reading Program this year. The Crowley Public Library is offering a program for the Crowley community to spend part of their summer reading, learning and getting involved in the community. The theme of this year’s program is “On Your Mark, Get Set… Read!” and it begins on June 8, 2016. For more information and to register, visit their website at: http://www.ci.crowley.tx.us/210/Summer-Reading-Program. Note – registration begins May 1st. We hope you enjoy your summer and spend some time reading! ?